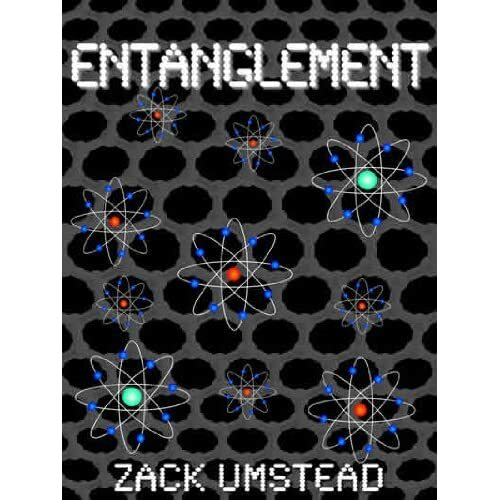 I may have, erm, stretched the truth a bit when I said Entanglement was to be done by November. Well, I fell behind schedule, but it’s done! Minutes ago I finished my second piece! It’s being sent off to beta readers as I speak, so look for it in ebook stores soon. And I have one more date-related promise that will definitely come true – it will be available before Christmas! May I ask where you got the inspiration to publish from? Thanks! I think the inspiration for my writing comes from my love of science and action, and I feel like once you have something worth publishing, the only thing to do is publish it! Good to know that another 14 year old like myself has taken to writing! And you even managed to get a book published, that’s awesome! Good luck with your writing Zack!